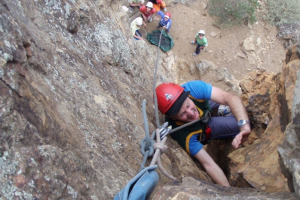 Experience the adrenaline rush of climbing and abseiling at a range of venues including the Grampians, Werribee Gorge, Brisbane Ranges and the You Yangs. 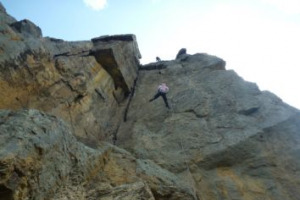 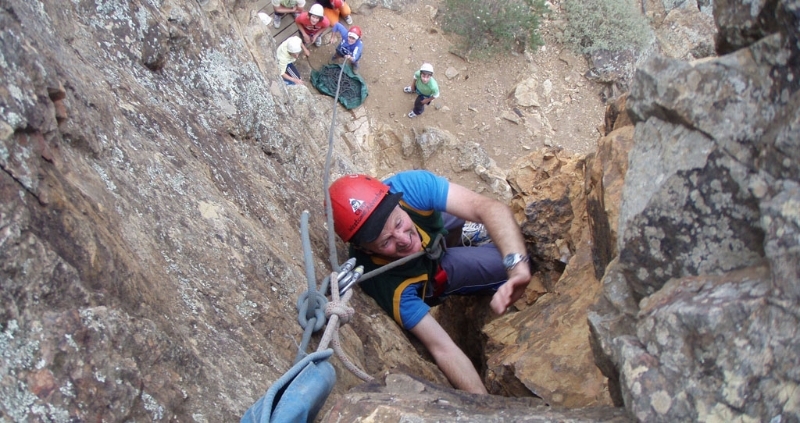 Our instructors are qualified climbing guides with many years of experience. 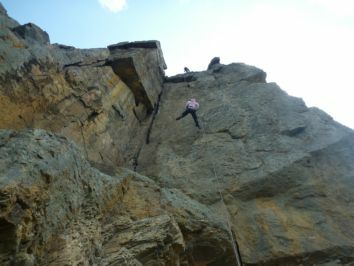 Climbing trips range from one to five days, with all instruction, equipment (including harness, helmet and climbing shoes) and accommodation (where applicable) provided.